finance is foreign and confusing. 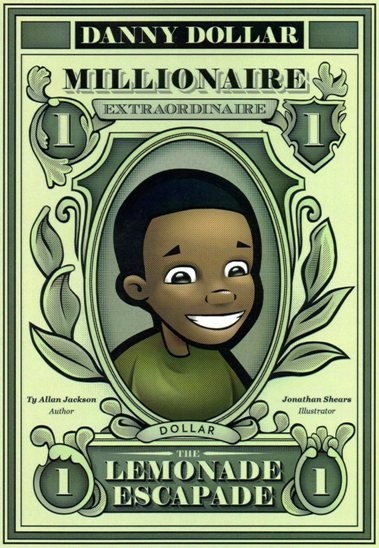 The 14-chapter serial story, Danny Dollar Millionaire Extraordinaire, gives children an easy to understand concept to the importance of earning, spending, saving and investing, while exposing them to the concepts of entrepreneurship, overcoming obstacles and following their dreams. Each order comes complete with a teacher’s guide to lead classroom discussions and two downloadable classroom activity sheets tied to the Common Core State Standards for English Language Arts & Literacy. Materials Provided: Zip file of 8-1/2 x 11 black and white text only chapters and accompanying artwork. Additional Resources: A teachers guide and two downloadable student activity sheets. Cost: $350. Can be used one time in print, or in a secure digital edition, or on a password protected area of a NIE website. 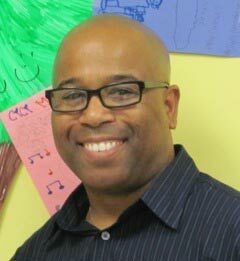 About the Author: Ty Allan Jackson was born and raised in the Bronx, New York and as a child loved to read. Now, as the founder of BiG HeAd BoOkS, his mission is to introduce children of all cultures to the fun and empowerment of reading. He lives in Western Massachusetts with his beautiful wife, son, two daughters and is a big-time mama’s boy.